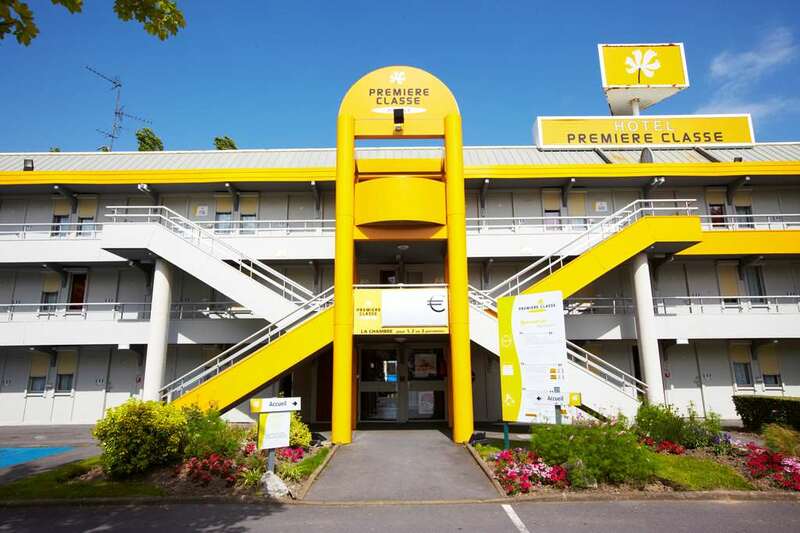 Your Premiere Classe LA ROCHELLE NORD - Puilboreau hotel is located 6km north-east of La Rochelle city centre, which is perfect for accessing all the facilities and activities that are on offer. 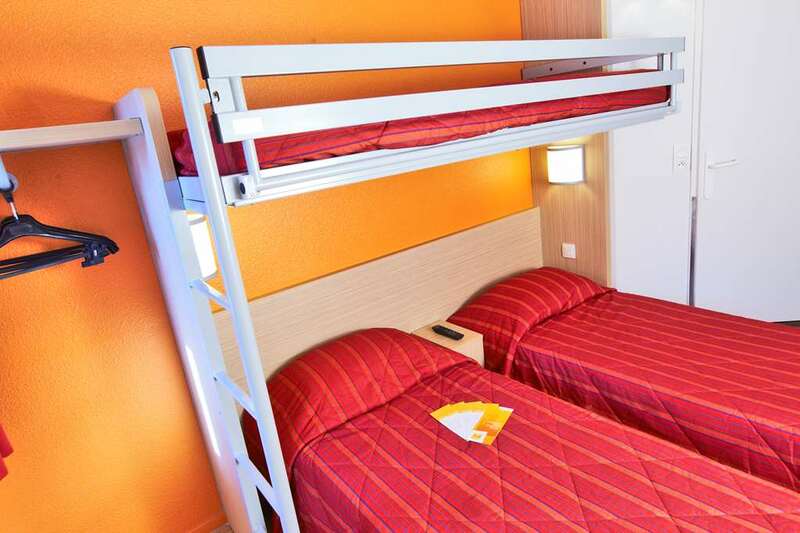 The Gare de La Rochelle is 6km from the hotel, and it provides regional and national services to Poitiers, Bordeaux, Nantes and Paris. 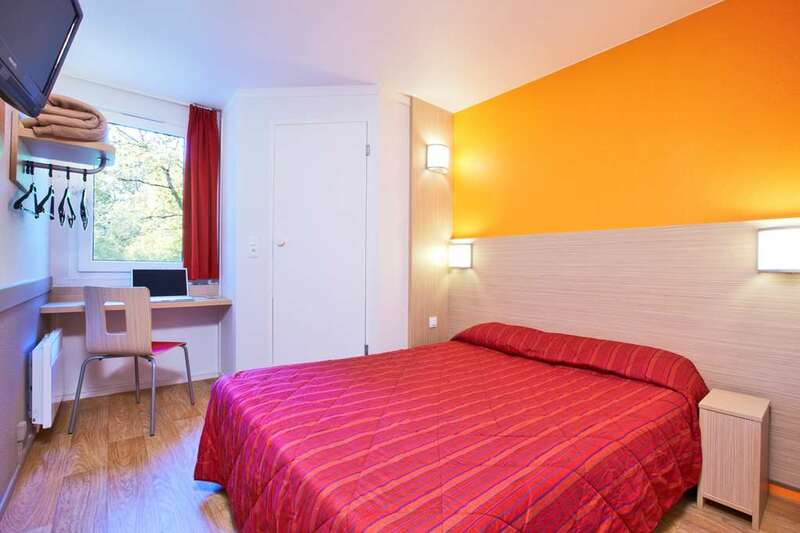 The A10 is the nearest highway, which runs to the east of the hotel, and links the town to Poitiers (133km) in the north-east and Bordeaux (184km) in the south. 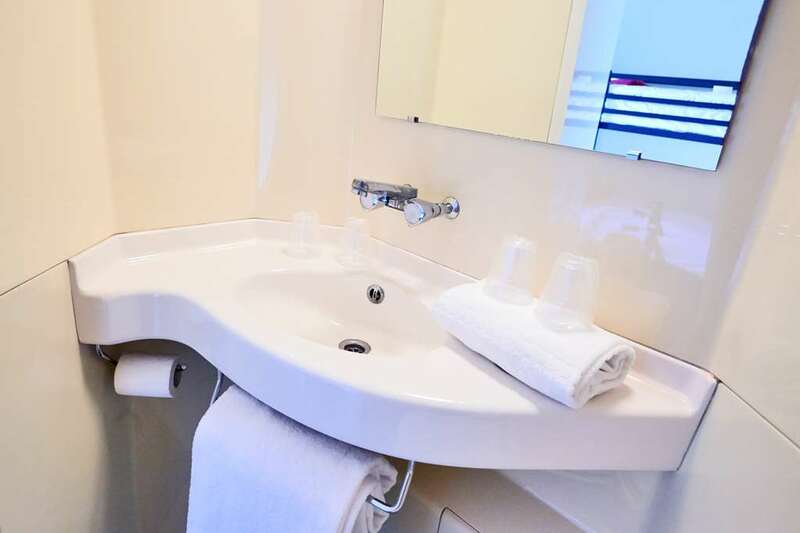 The closest airport is La Rochelle - Île de Ré Airport, which is just 10km west of the hotel, so is very convenient for guests arriving by plane. 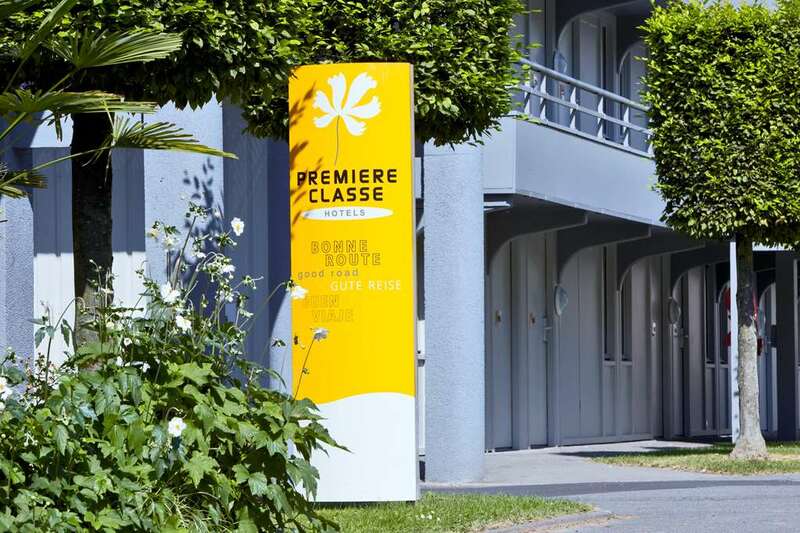 Your Premiere Classe LA ROCHELLE NORD - Puilboreau hotel is ideally located for you to find all the sport and leisure facilities you could want. 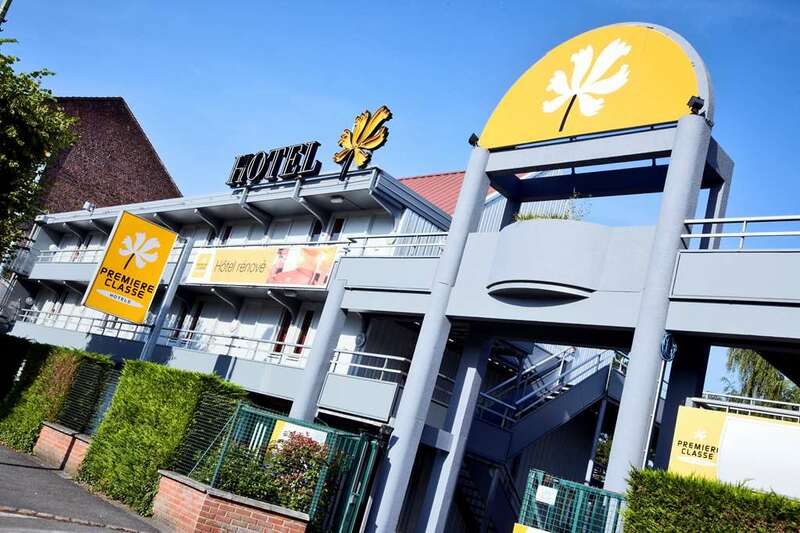 A cinema and theatre are both situated 3km from the hotel, as well as a shopping centre and nightclub which can also be found within 3km of your front door. 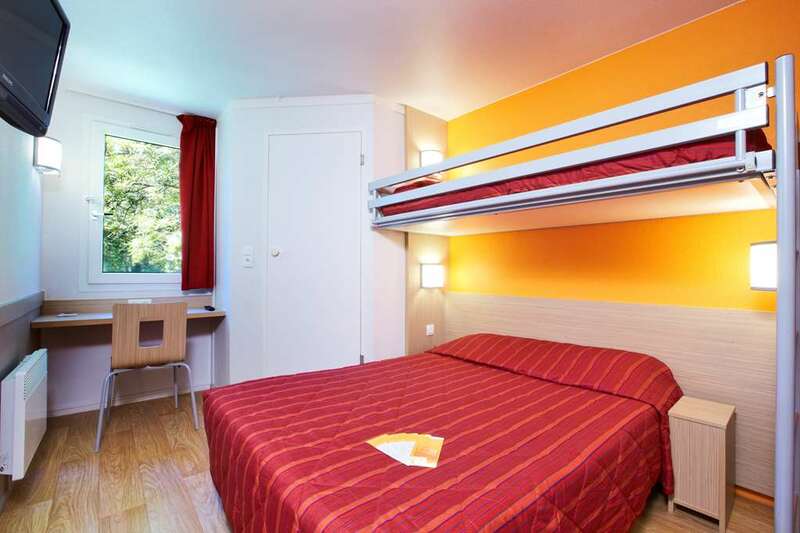 Tennis courts can be found 5km from the hotel, and a karting circuit and skating rink are both just 5km away from the hotel. 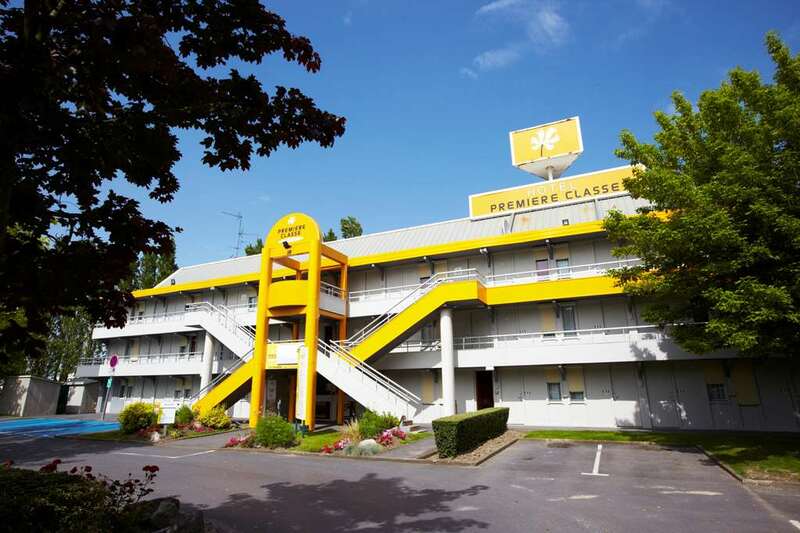 With 70 rooms available, including 19 double rooms and 51 triple rooms, your Premiere Classe LA ROCHELLE NORD - Puilboreau hotel is able to welcome parties of all sizes. 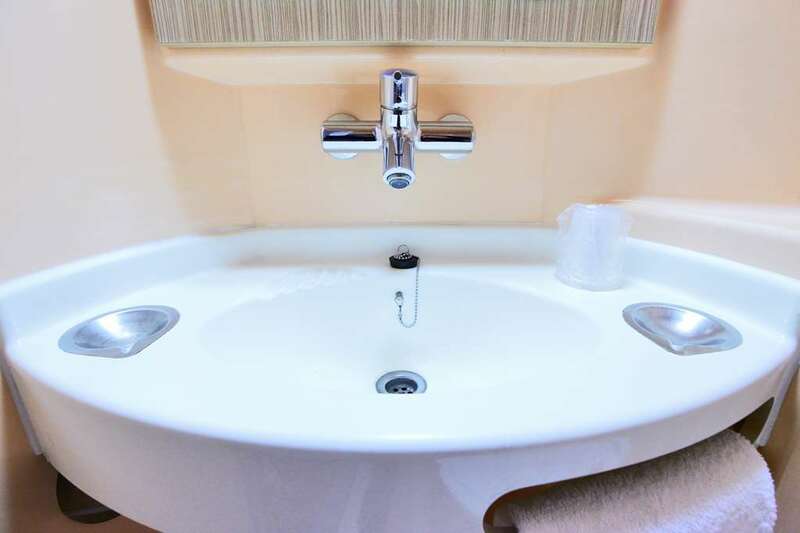 There are 2 rooms available for guests with reduced mobility, and appropriate facilities can be found in the main areas of the hotel. 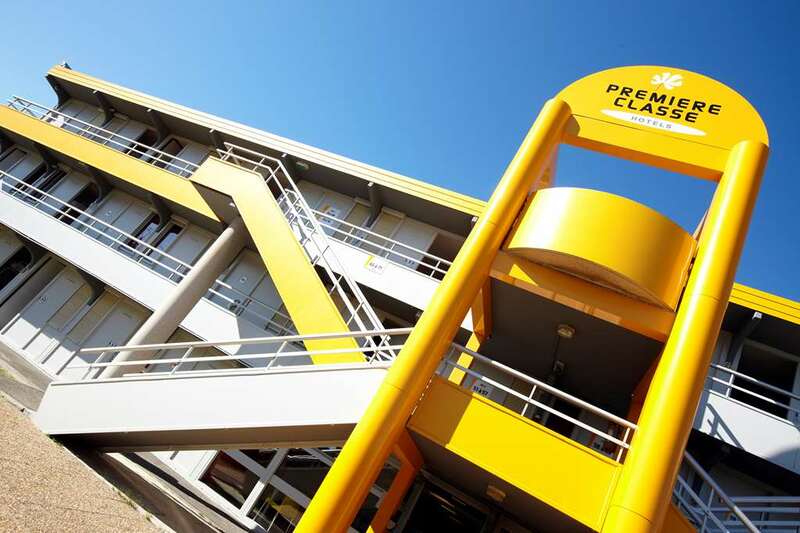 For those driving a free car park is on hand, and 24-hour check-in is also available. 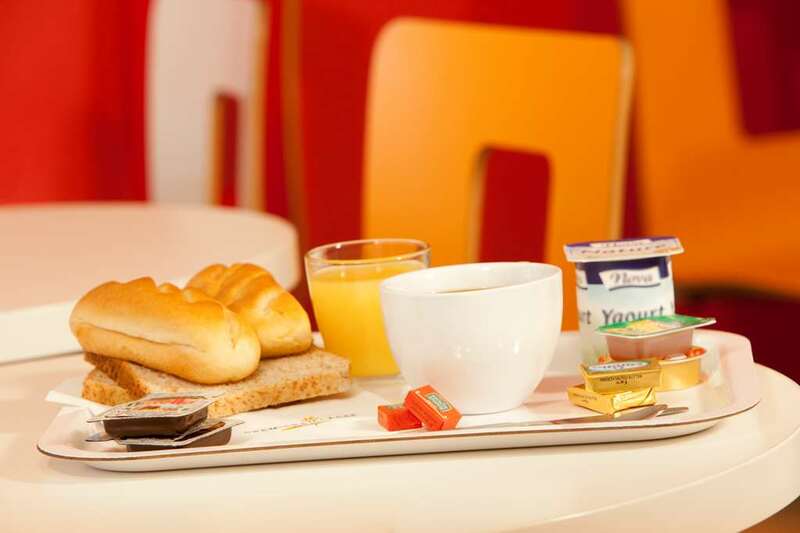 Pets can stay at the hotel free of charge, and the hotel includes staff members who speak English. 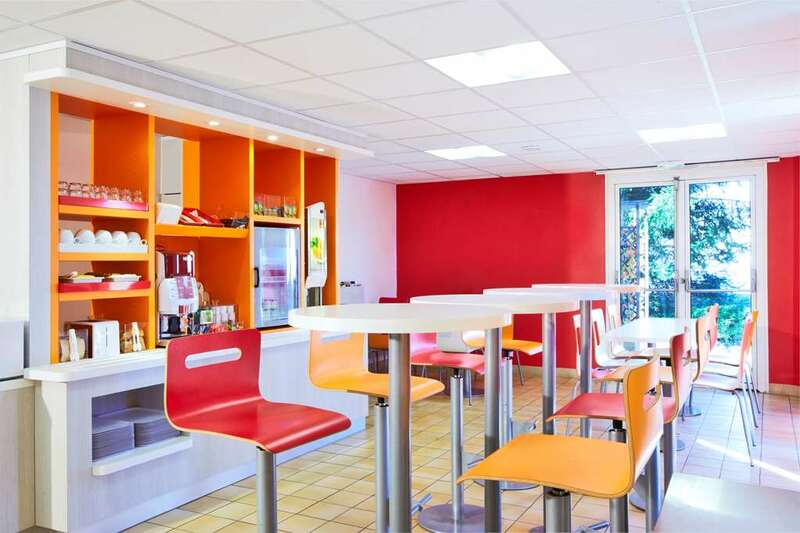 Other amenities include a terrace, a magazine kiosk and daily newspapers. 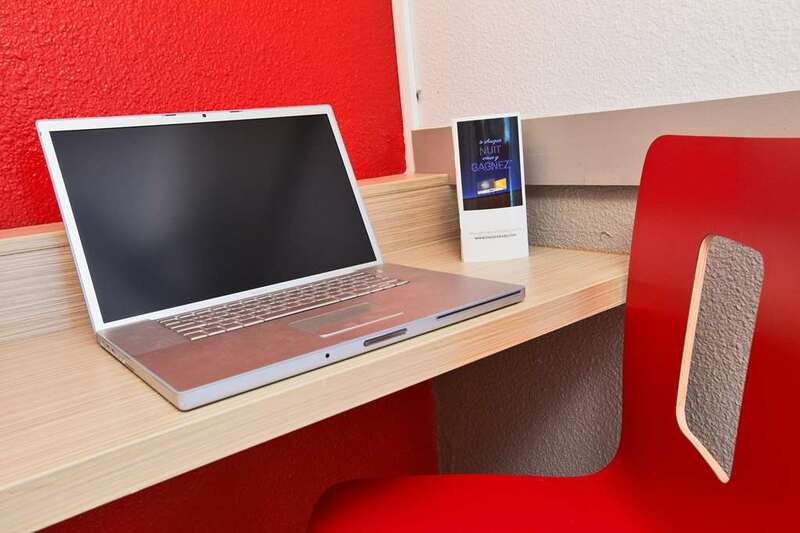 Guest rooms are equipped with air conditioning and Canal+ television channels, and all guests have access to free Wi-Fi during their stay. 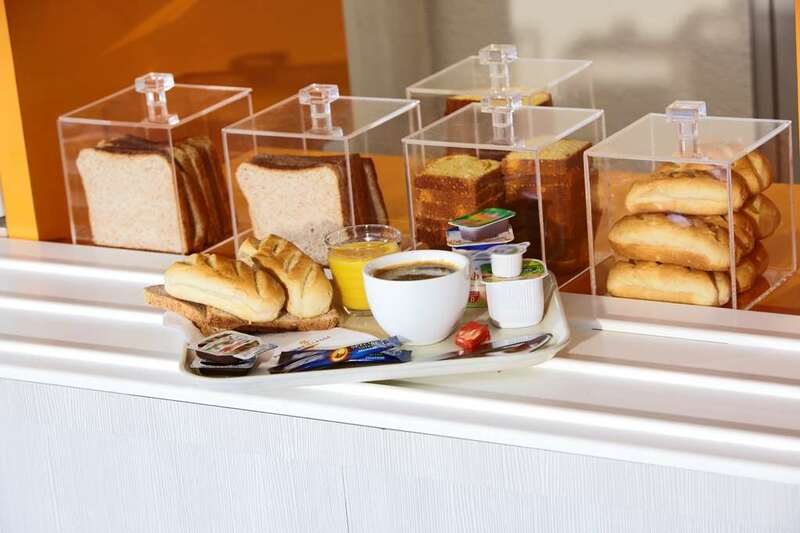 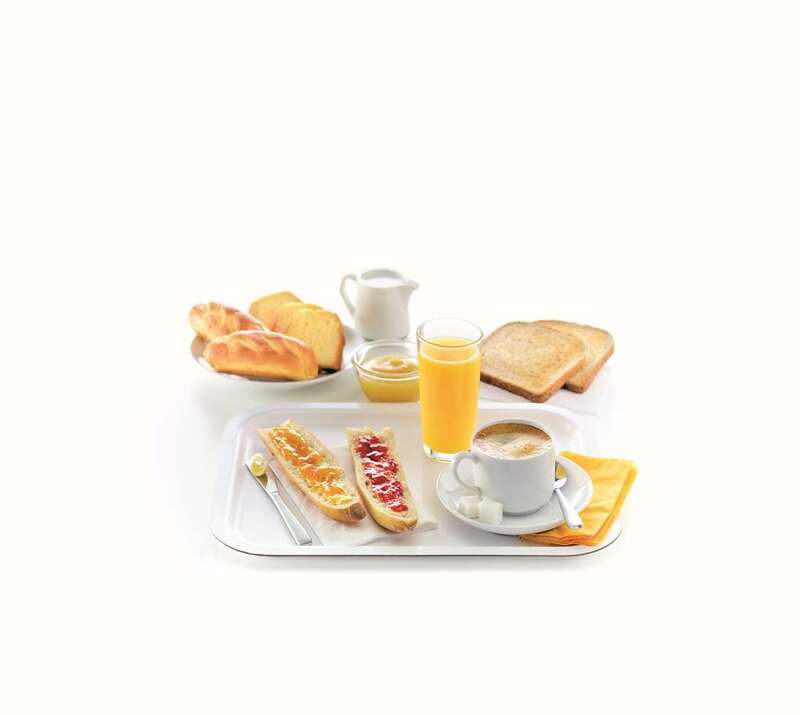 The buffet breakfast at the hotel will get your day off to a healthy start, and is served between 6.30 and 10am. 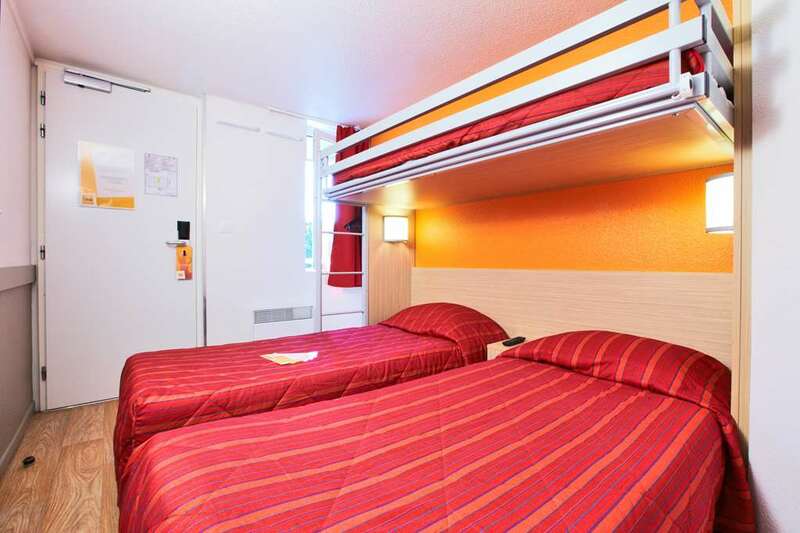 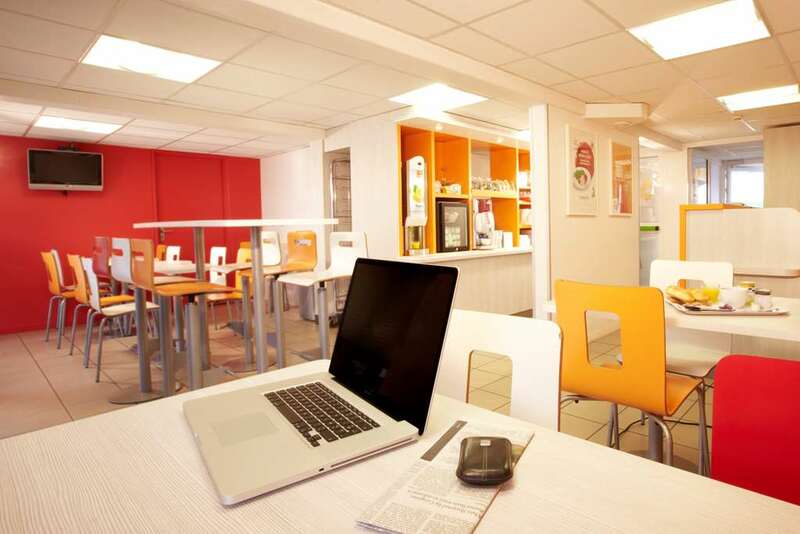 Your Première Classe La Rochelle North Hotel offers you excellent value for money. 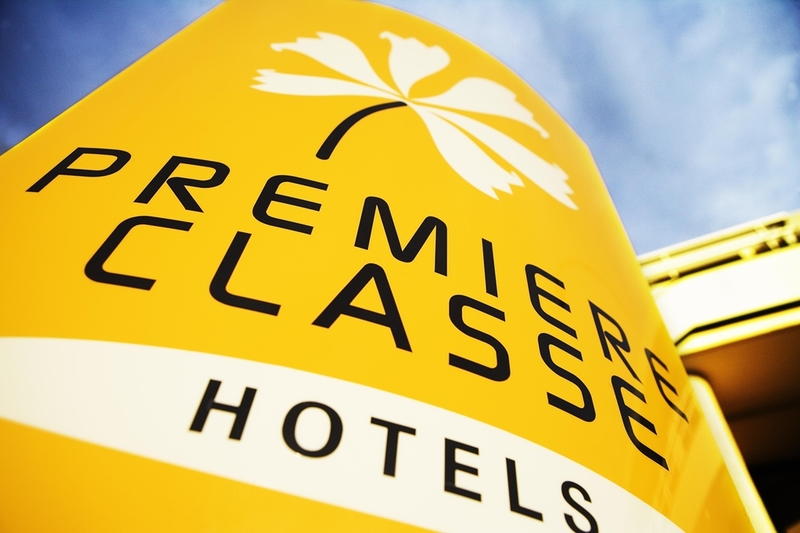 Go to the Première Classe website now to make your booking online at the best price guaranteed! 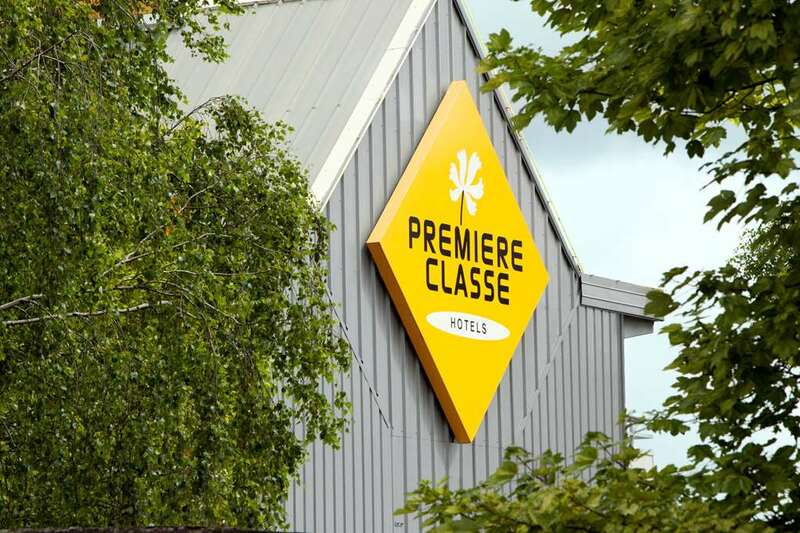 You can book from your Smartphone (iOS, Android) using the HotelForYou app Find all of our Première Classe Hotels in Puilboreau.